Oakland, California. The bright side of the Bay. Home to the Athletics and the Raiders. Birthplace of Tom Hanks, Clint Eastwood, and Mahershala Ali. A town with real history! 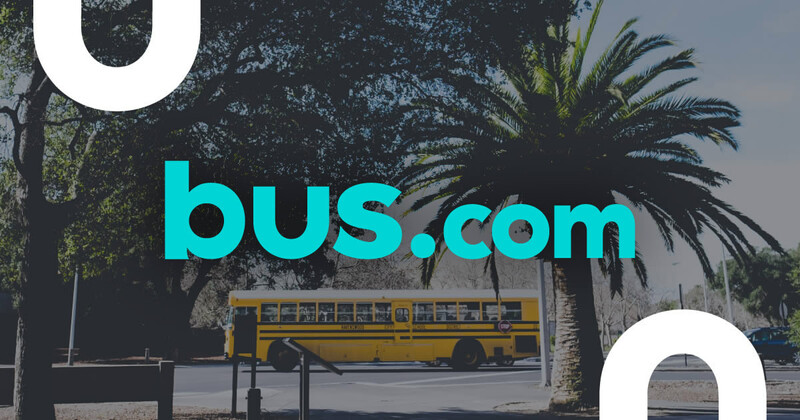 Book an Oakland charter bus for your next adventure, whether it be a wedding in Sonoma, a conference in Pasadena, or a college tour in Berkeley. 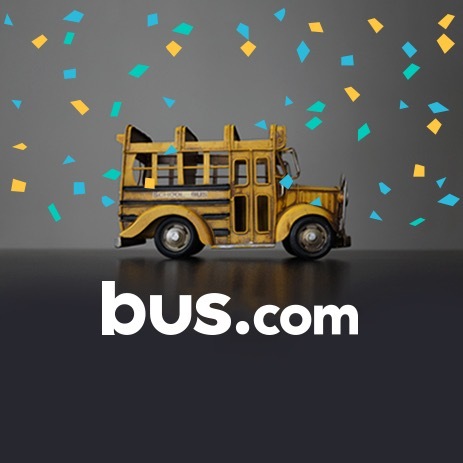 When you use Bus.com’s booking tool, you get access to all our partnering bus companies. You’ll get the best Oakland bus rental at the best price on the market. If you have any questions, our booking specialists are happy to help. What determines the price of a Oakland charter bus rental? The driver's time, the time of year, the date of departure, the total mileage, and the availability of buses in Oakland all factor into your bus rental price. It sounds like a lot but we work with trusted bus operators to get preferred pricing for all our trips. Where do you get your Oakland buses from? We partner with bus rental companies across North America, and we've vetted each and every one of them to make sure our service is safe, reliable, and fun. How do I rent a bus in Oakland with a driver? The process of chartering a bus is more streamlined than ever. All buses come with a driver, and our quotes already factor in the driver's tip and hotel accommodations. What kind of bus rentals can I book in Oakland? A school bus, coach bus, mini bus, or mini coach bus can be rented in Oakland. All you need to know is the comforts you want, your group's size, and the destination, and we can match you with the best bus for your trip. How soon do I have to book my charter bus rental in Oakland? Book your bus as early as possible, because the longer you leave it, the fewer buses will be available. Take advantage of our Book Now, Pay Later policy to reserve your bus and wait to pay until 21 days before departure. 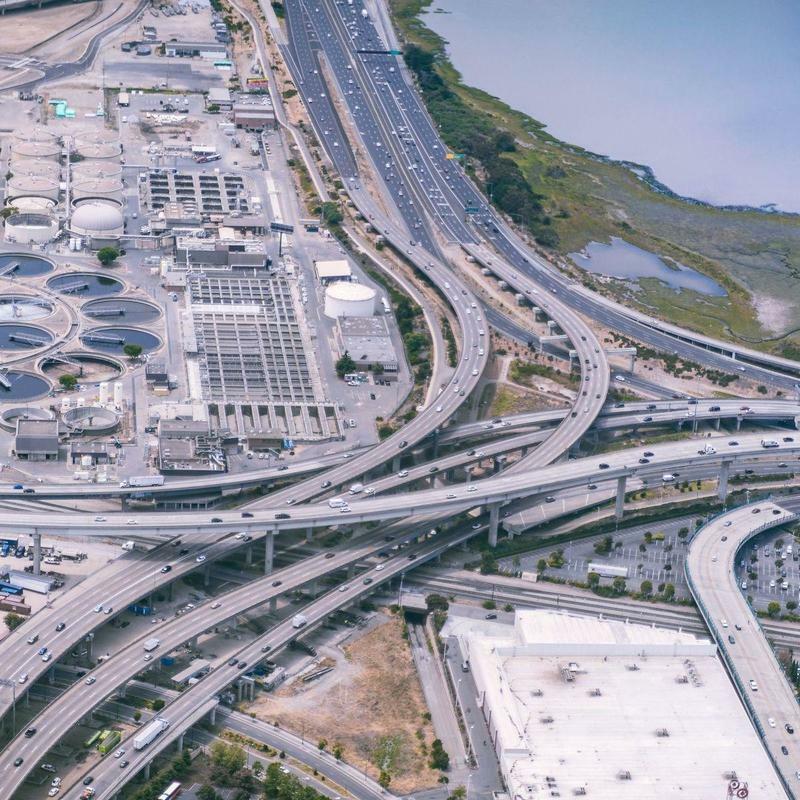 Getting to Oakland from nearby cities. We run many bus trips to Oakland from cities near and far! Here are some starting hourly rates for coach bus rentals and school bus rentals for each trip. For a more accurate pricing for your bus rental in Oakland, you can charter a bus through our instant quoting tool.